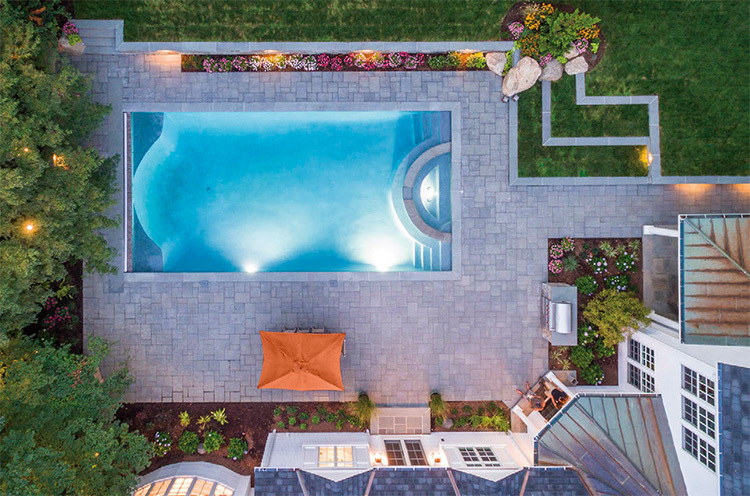 For over 60 years, the Rizzo Construction Pool Company has provided the highest quality swimming pool and spa service to our valued customers. Remove, clean, and fold your cover. We’ll have your water turning blue by the time we leave your drive way. Due to our valued reputation in Pool Openings our schedule fills fast, Please contact our service department as early as you can to reserve your spot today! Like our Spring Pool Opening service, our fall Pool Closing Service uses highly trained and licensed crews to perform all pool winterizing procedures. 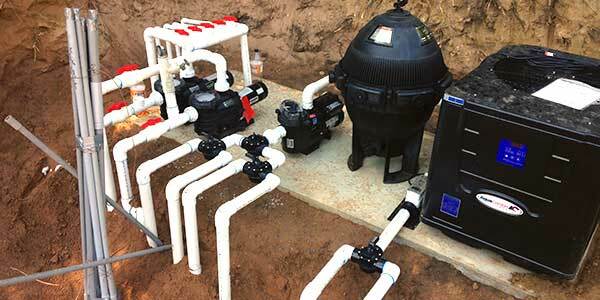 We take seriously the responsibility of winterizing your pool to ensure a safe off-season for your valuable pool investment – and for your family and guests. Because fall pool closing and pool winterization service demands knowledgeable experience and the proper equipment, our fall pool closing team arrive in vans that carry all the important equipment required to winterized filtration and electrical systems, test and treat water, and secure pool covers to provide proper shelter from Connecticut New England winters. 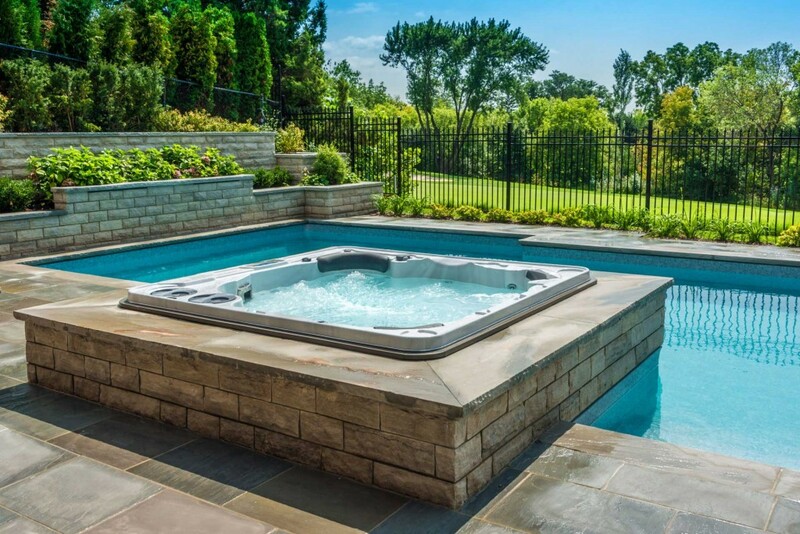 Whether you have a pool, spa, or both, Rizzo Pools services all your needs. Protect your investment! 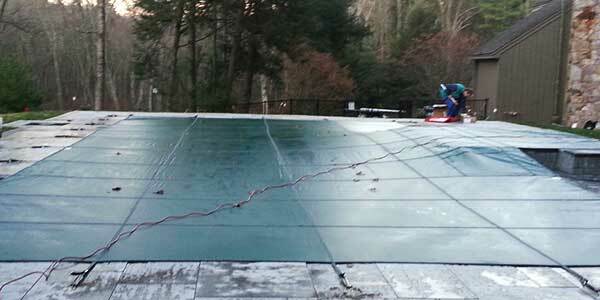 Not inspecting pools can bring on big and unexpected expenses. Our licensed real estate pool inspectors provide professional reports to be used for escrow, damage quotes, insurance claims, and piece of mind. We inspect residential and commercial pools for buyers or sellers, or can work directly through the real estate agent or insurance company. 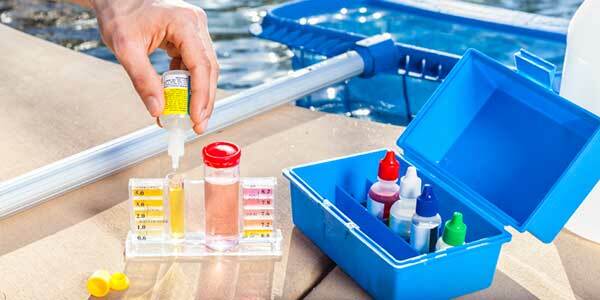 WE are licensed to inspect swimming pools throughout the state of Connecticut. 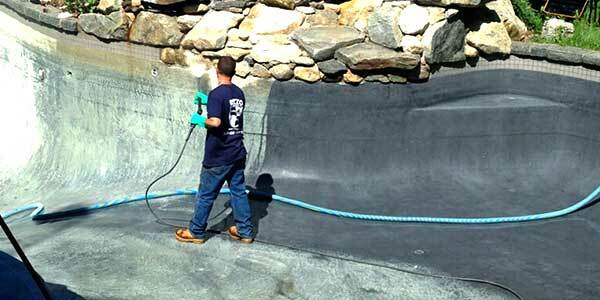 Inground Concrete and liner pools, Above ground pools, hot tubs, Swim spas, deck and Patios. Call 860-666-1531 today or contact us to schedule your next service!